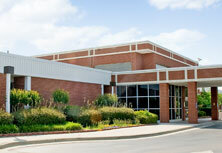 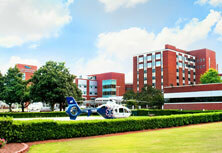 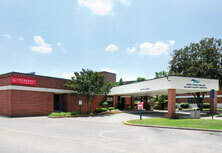 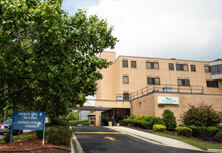 At Cape Fear Valley Cancer Center, our approach to cancer treatment prioritizes the unique needs of each patient. 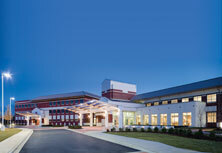 Our Fayetteville, NC oncology team is committed to excellence throughout the patient care process, from initial tumor diagnosis through every step of treatment. 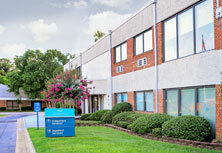 We’re here to help you beat cancer -- and it all starts with an accurate diagnosis! 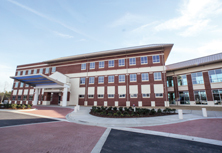 The Cape Fear Valley Cancer Center uses state-of-the-art technology to provide the most accurate cancer diagnosis for each of our Fayetteville-area patients. 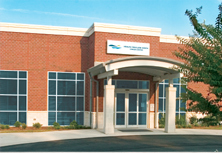 Our innovative diagnostic and treatment planning equipment allows us to precisely map cancerous areas -- meaning increased treatment precision and better results. 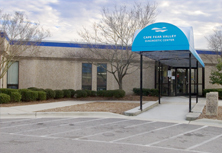 At Cape Fear Valley Cancer Treatment & CyberKnife Center, we believe that accurate cancer diagnosis and precise treatment planning are the keys to beating cancer. 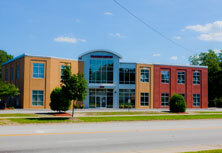 We’re proud to be southeastern North Carolina’s best resource for cancer diagnosis, treatment and support -- schedule a consultation with one of our Fayetteville, NC oncologists today! 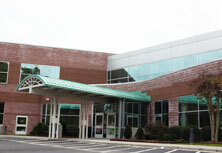 Cape Fear Valley Cancer Center provides complete diagnostic services to patients from across a six-county region of southeastern North Carolina, including Fayetteville, Fort Bragg, Hope Mills, Raeford, Lumberton, Elizabethtown, Lillington, Dunn, Clinton and beyond.